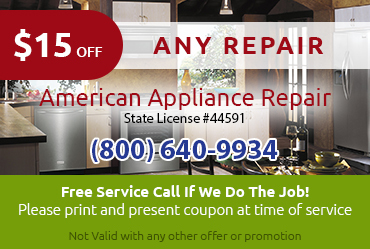 When providing appliance repair in Palm Desert CA, we only use the best quality parts. Often, this requires getting certified parts directly from the manufacturer. 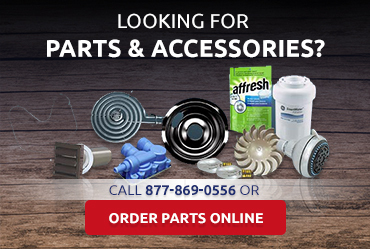 Certified parts also give you the longest-lasting and most reliable repairs because they are specifically designed by the manufacturer for use in your machine. 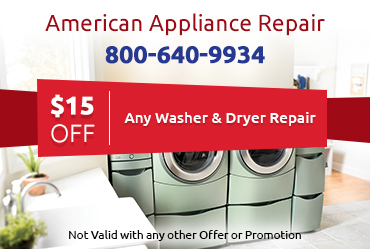 If you have an appliance from Amana, Jenn-Air, Scotsman, Whirlpool or Maytag you can rely on our have technicians who are qualified to provide warranty repairs. We believe in customer service, and this is why each of our staff members works hard to keep the quality of their service high. 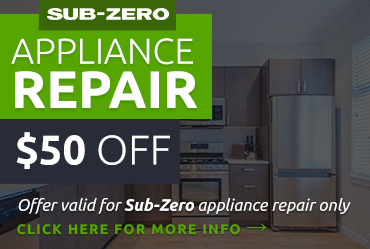 We know that if you request appliance repair in Palm Desert CA you want your appliance to be running properly when the technician leaves, so we make sure all our technicians are trained to deliver on our promise of top-quality service. Because we understand how disruptive an appliance problem can be, we strive to provide same-day service to all our clients. Call us at 800-640-9934 or contact us online to request service.